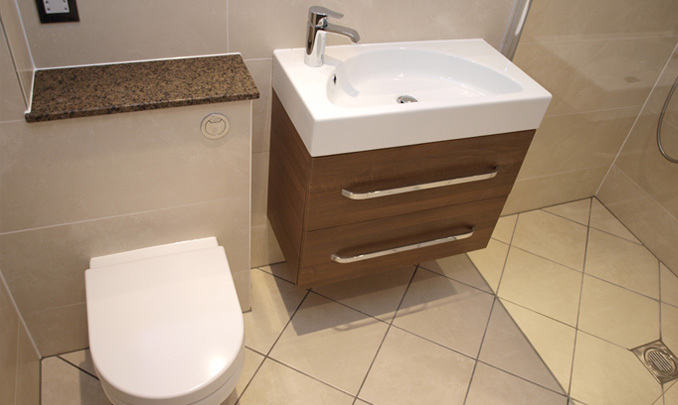 Fraser Bathrooms is a local company based in Edinburgh. 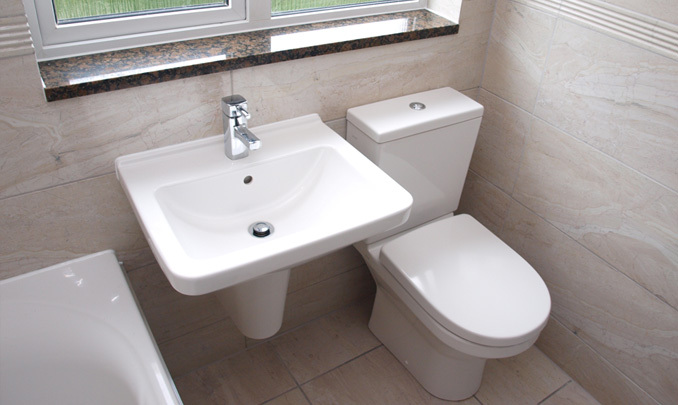 We offer a very personal service from bathrooms and wetrooms design, supply & fitting, to a professional bathroom installation service. All our work is guaranteed and is carried out by experienced, reliable and honest tradesman who will listen to your ideas and understand your requirements, offering you the expert advice and knowledge for your complete peace of mind. 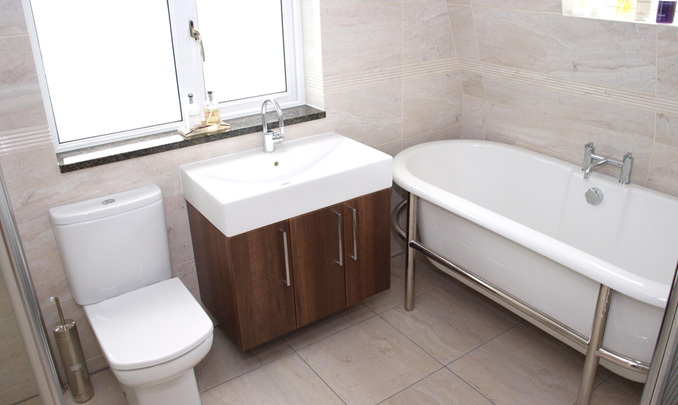 By providing you with the highest quality standard of bathrooms installation at competitive prices we will deliver you an exceptional looking, functional and enjoyable new bathroom or wetroom of your dreams. 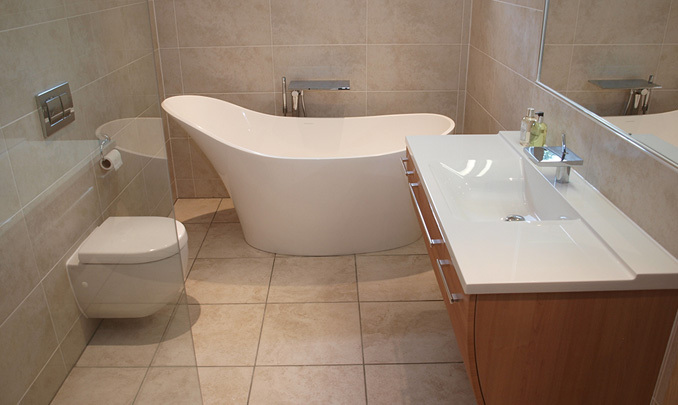 We will visit your home to measure your existing bathroom in Edinburgh or Lothian's, discuss all the available options and provide you with a quotation with NO hidden extras. 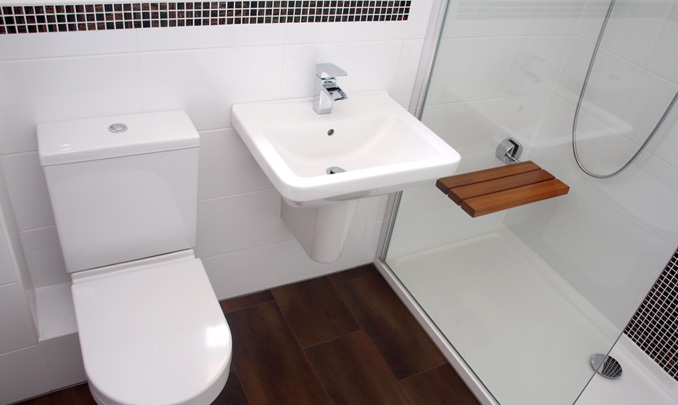 Due to our smaller overheads we guarantee to be at least 30% cheaper on a like for like quote than other bathroom companies with showrooms in Edinburgh and Lothians. 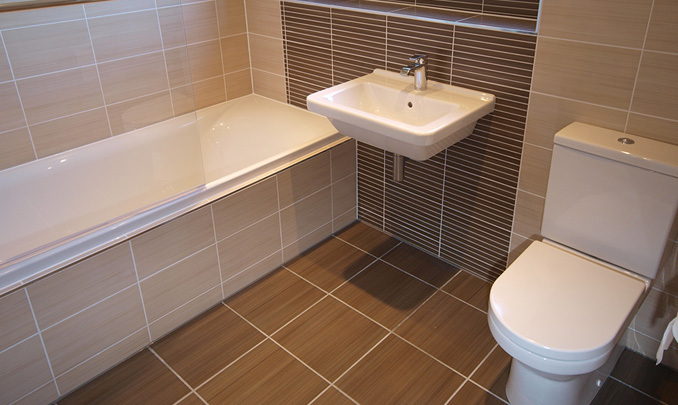 Final payment on your bathroom is not due until the work is completed to your total satisfaction. To book your no-obligation consultation call Niall on 07900 567811.